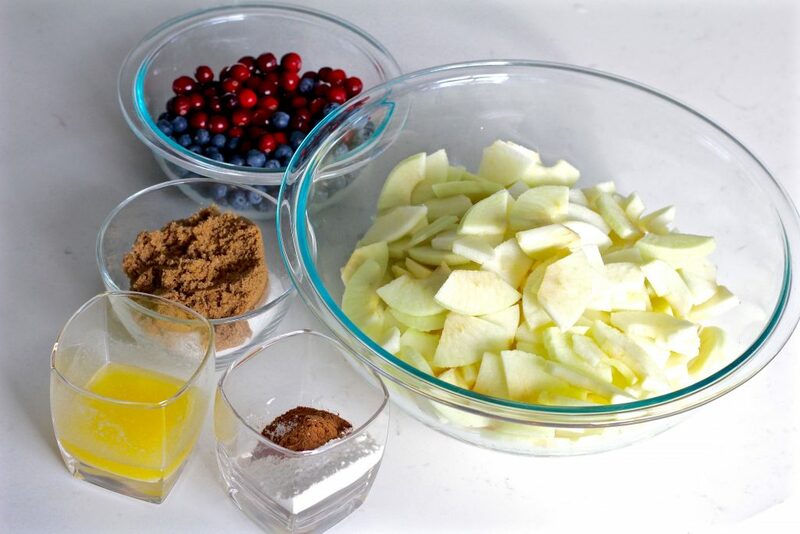 This spiced apple berry pie has become one of my favorite pies to make for the holidays. It’s inspired by a classic apple pie recipe that I’ve been making for years with a little added flair. 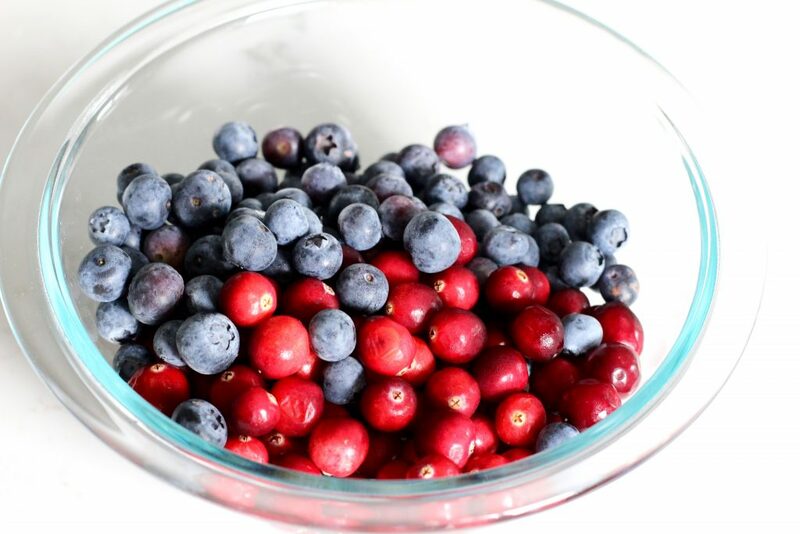 Adding fresh cranberries and blueberries gives this pie a bright pop of color as well as an irresistible tart flavor. There’s nothing better than a warm, homemade pie topped with some freshly whipped cream or ice cream for dessert. 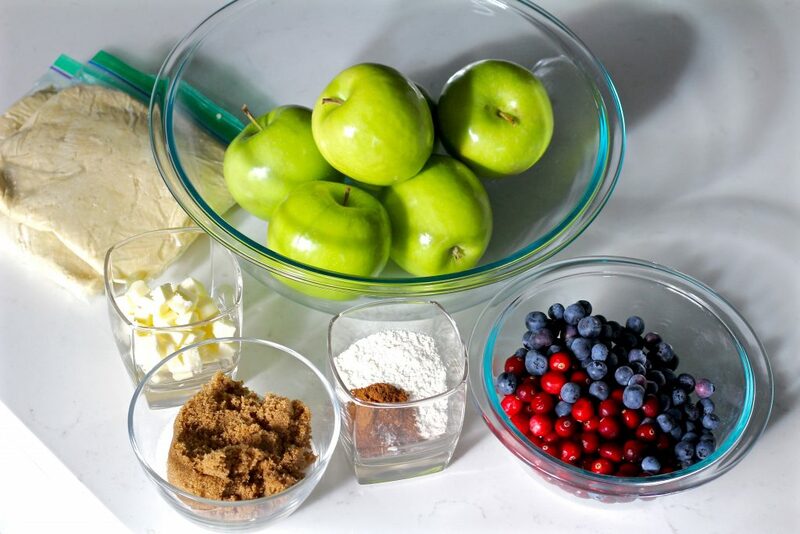 Make this spiced apple berry pie with this easy homemade pie crust and it will blow you away! 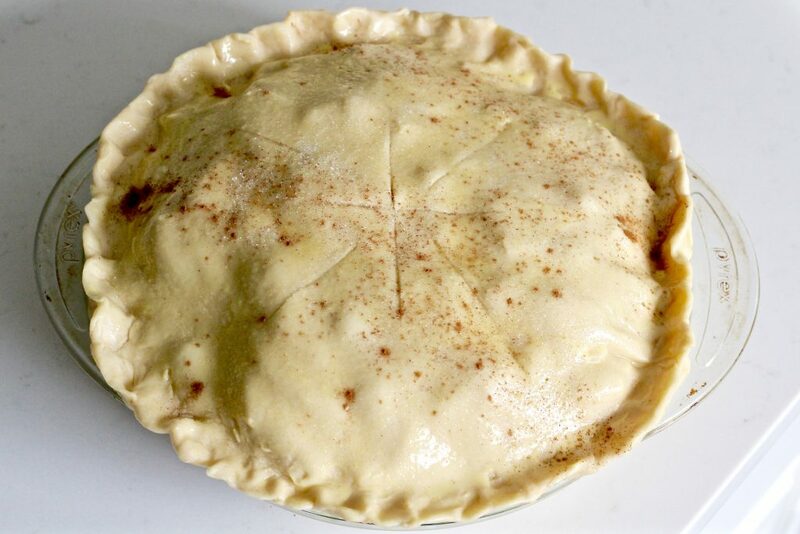 If you are using pie crusts that have been frozen, take them out to defrost before you start making the filling. 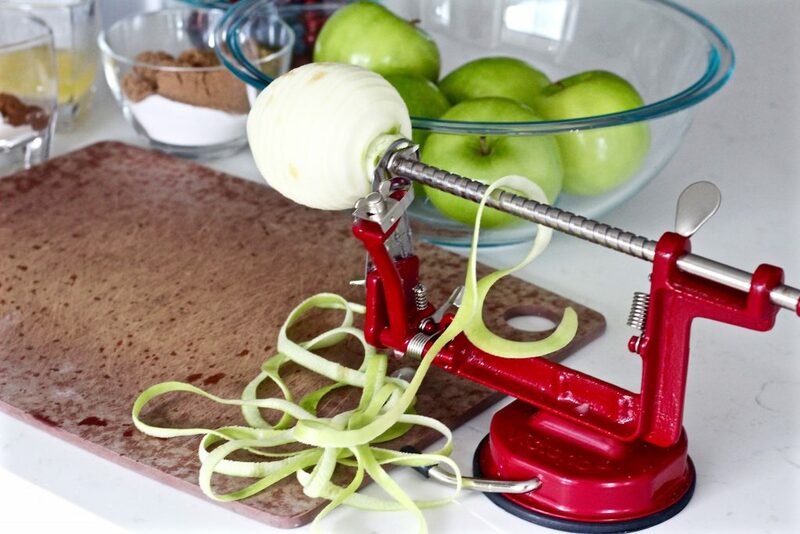 Begin by peeling, coring, and thinly slicing granny smith apples and place in a large bowl. 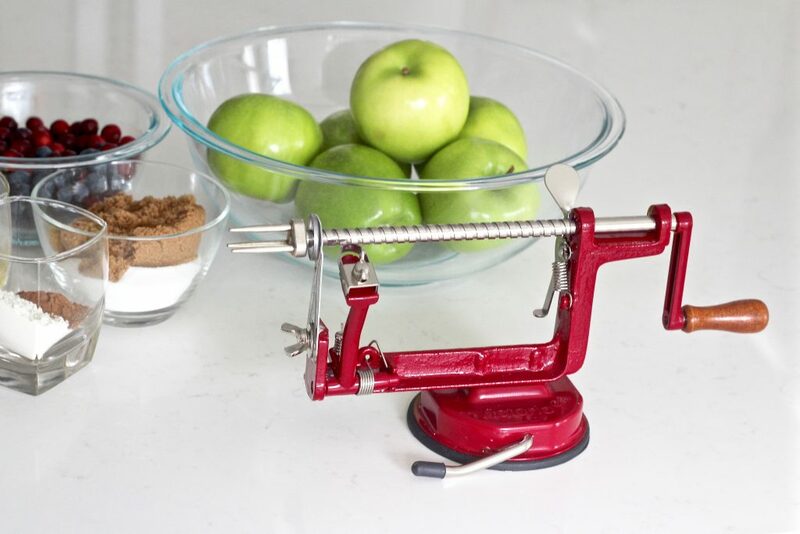 I used my super handy Johnny apple peeler for this step. 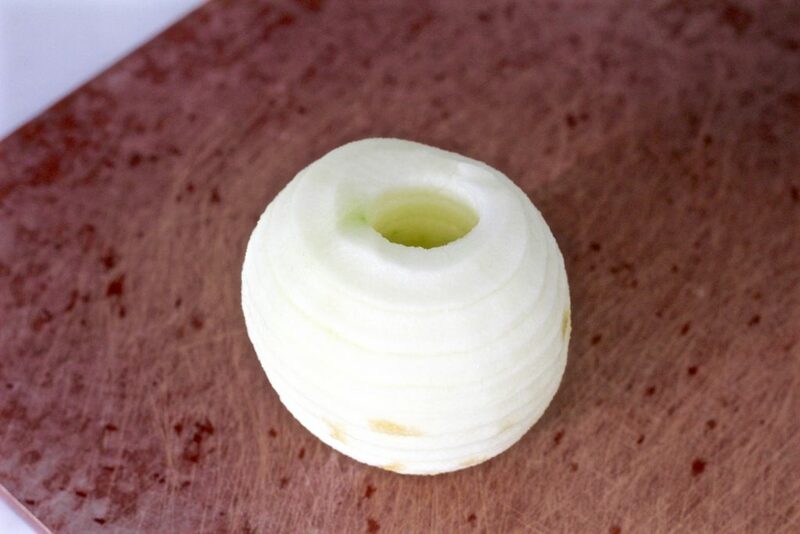 It takes about 5 seconds to peel, core, and slice an apple. Not to mention it’s really fun to use. Totally worth the $20 if you love apple pie! 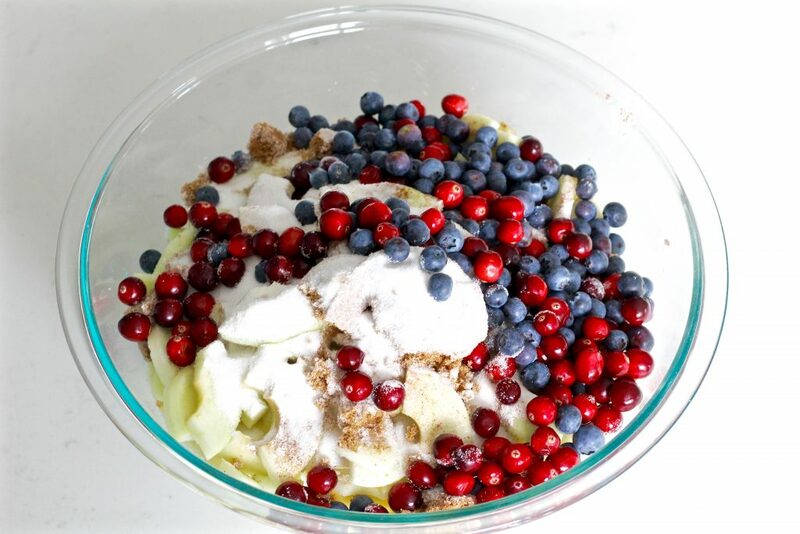 Then, add cranberries and blueberries to the bowl. 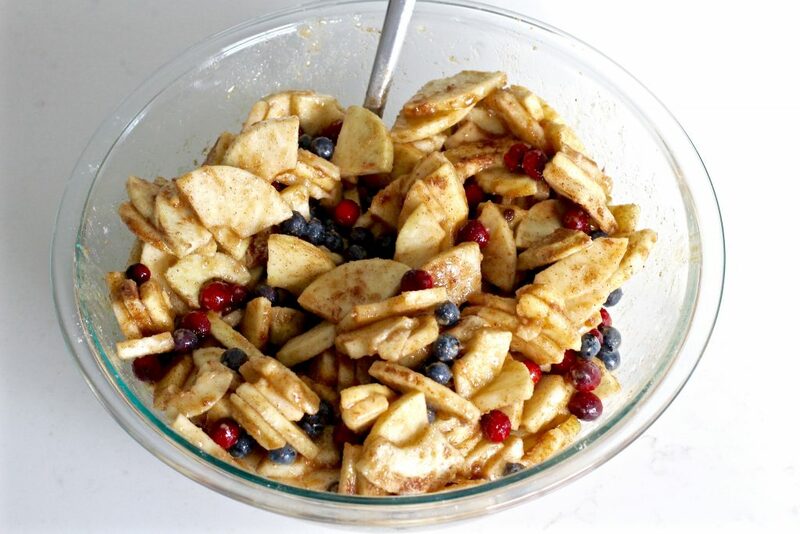 Add both sugars, flour, apple pie spice, and salt then toss until apple slices and berries are evenly coated. Melt 1/4 cup (half a stick) of butter and drizzle over the filling and toss again. 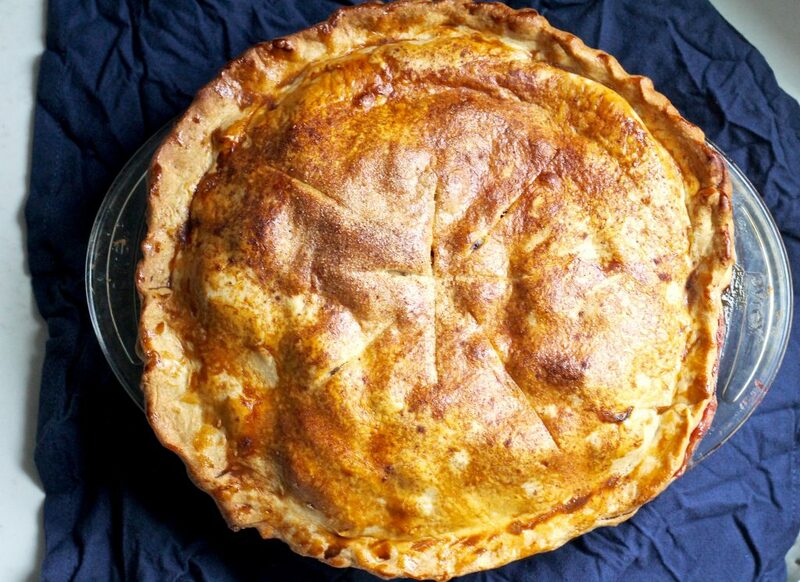 Grease 9″ pie dish using butter, shortening, or coconut oil. 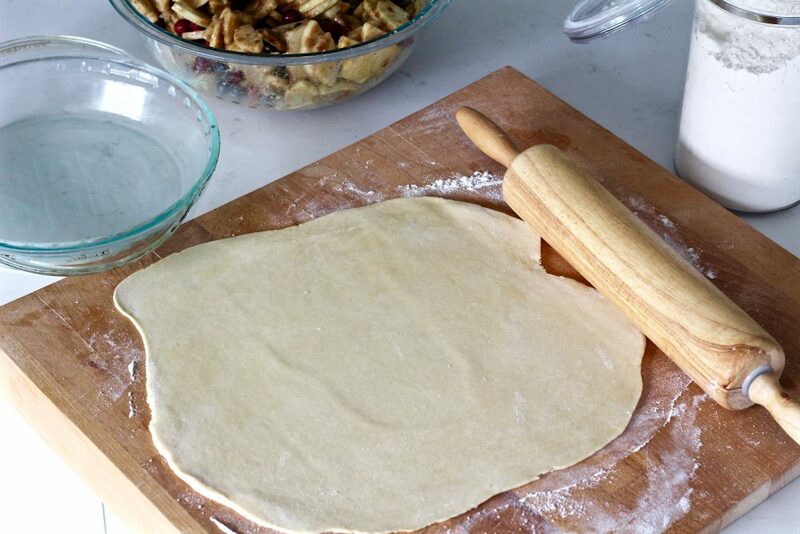 On a well floured surface, roll out your first crust to about 1/8″ thick. Using the rolling pin, transfer the dough to greased pie dish. 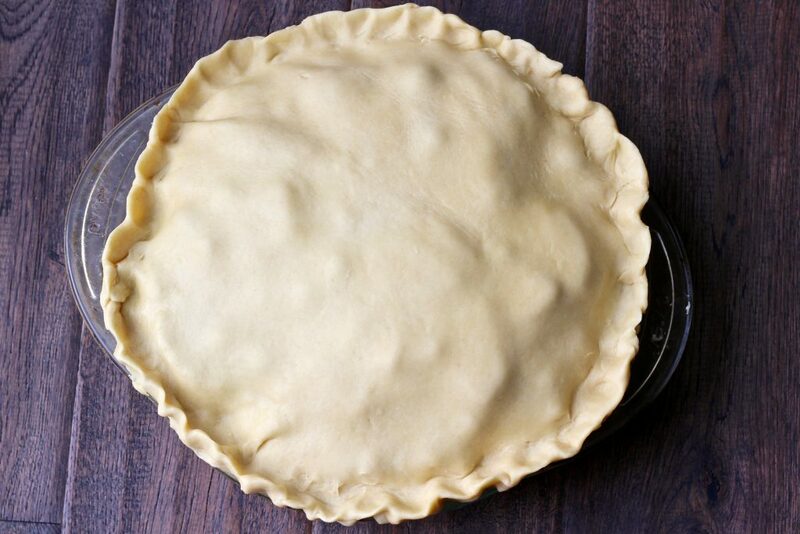 The crust should hang over the edges a bit to ensure you have enough to to pinch closed with the top crust. 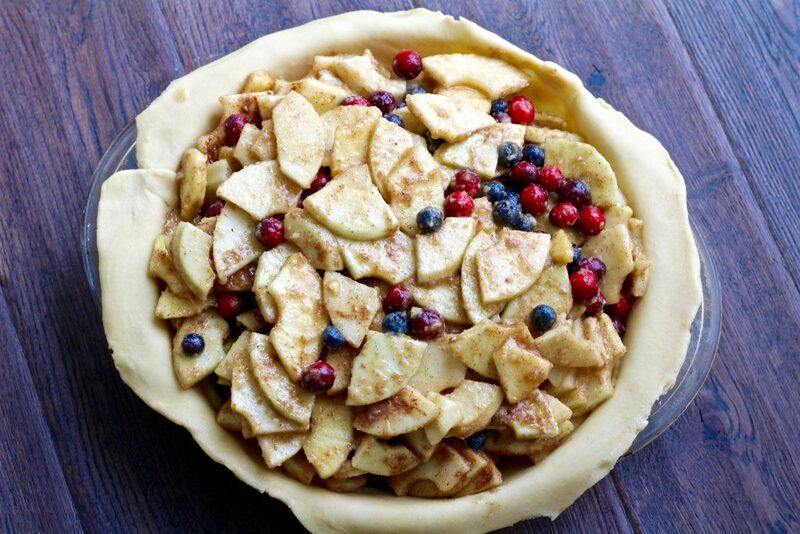 Poke some holes in the crust with a fork then add the apple berry filling. 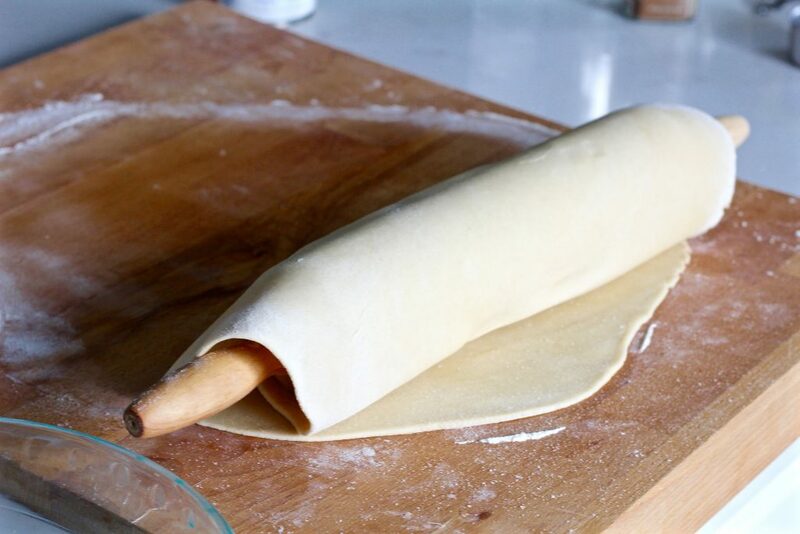 Make sure filling is distributed evenly, then roll out the second crust and transfer it on top using the rolling pin. Pinch the two crusts together. 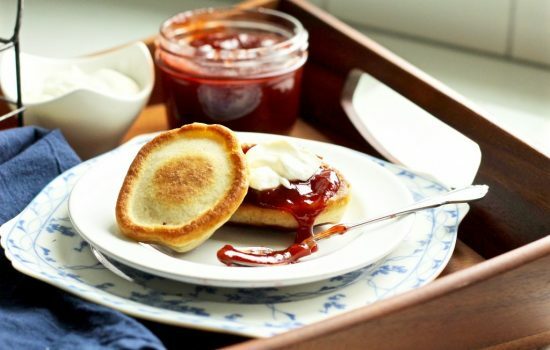 You can trim off crust in any areas where it hangs over more than needed. 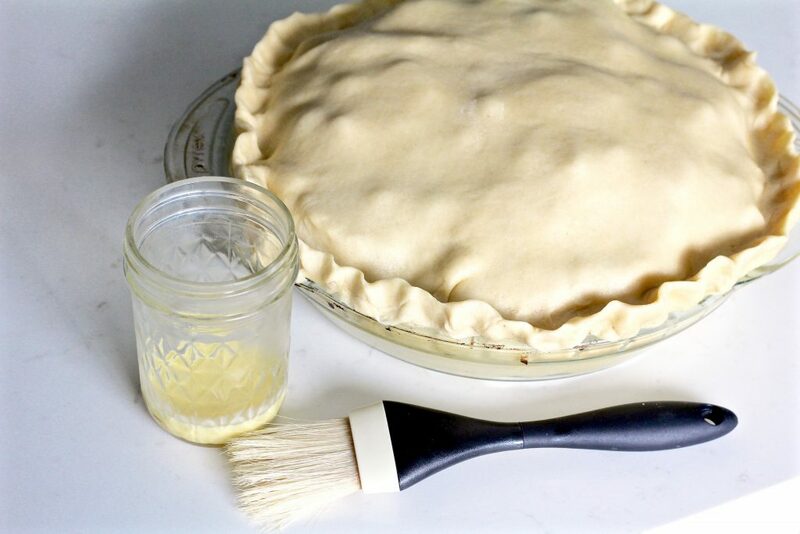 Mix egg yolk and heavy cream in a small container and use a pastry brush to apply it to the top crust. Sprinkle remaining tablespoon of sugar on top of the crust and a bit of the apple pie spice. Lastly, make some slits in the center (not cutting all the way through). 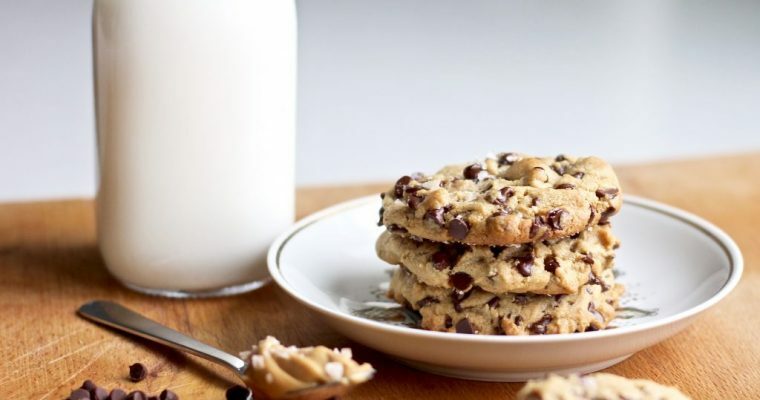 Bake pie for 75-90 minutes until crust is golden brown. 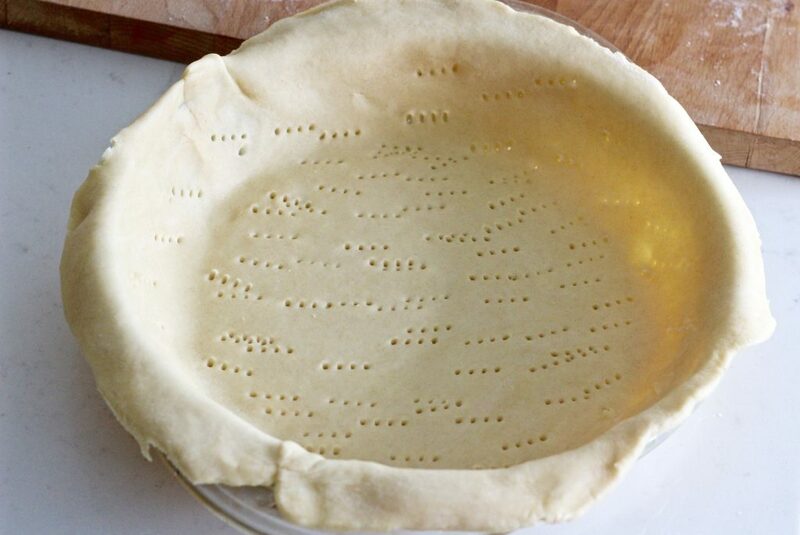 I strongly suggest you put a cookie sheet lined with foil on the rack beneath the pie. 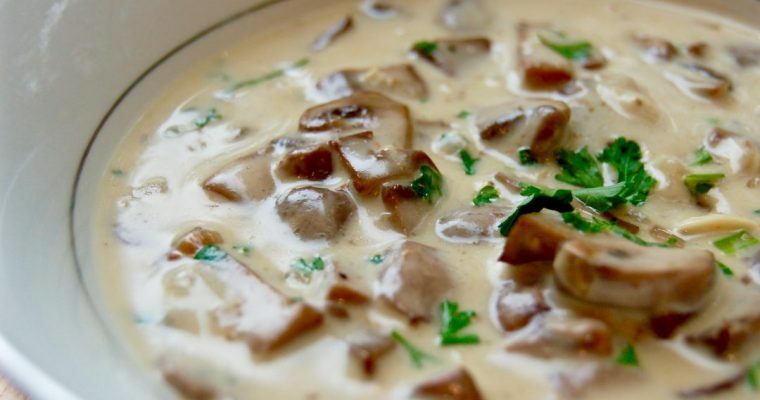 This filling can get really juicy and bubble over and out of the pie. If the pan is there to catch it you’ll avoid the horrible burning smell and won’t have to spend any time scrubbing your oven clean! Cool for at least an hour before serving so the filling can set. This spiced apple berry pie is delicious whether it’s warm or cold and tastes heavenly topped with some vanilla bean ice cream or cardamom whipped cream! 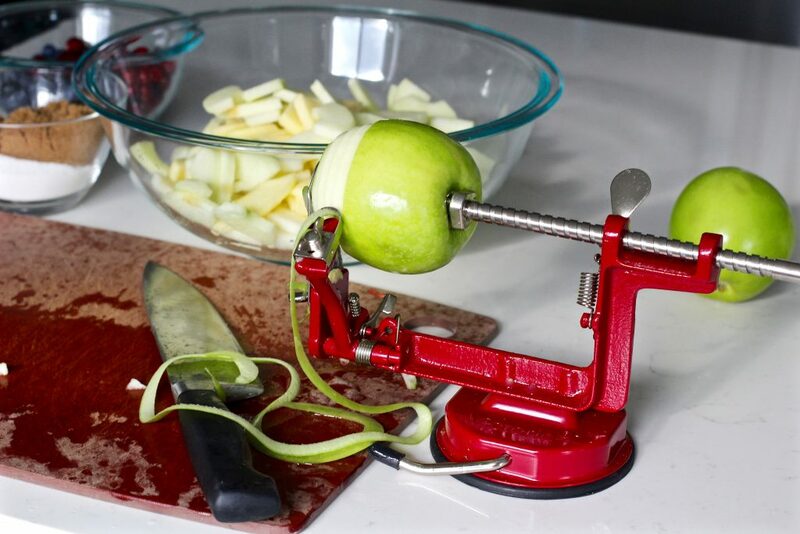 Begin by peeling, coring, and thinly slicing granny smith apples and place in a large bowl. Grease 9" pie dish using butter, shortening, or coconut oil. On a well floured surface, roll out your first crust to about 1/8" thick. Pinch the two crusts together. Cool for at least an hour before serving so the filling can set.